47300 Petaling Jaya, Selangor D.E. [Order] This purchase form is for payment and delivery WITHIN Malaysia only. I am pleased to inform of our publication of a pocket sized booklet regarding the Prayer Altar. It is now available for purchase. 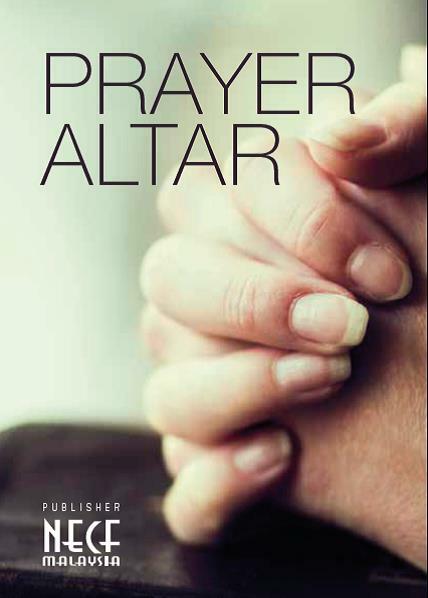 This booklet provides a clear and concise explanation of what the Prayer Altar is all about. 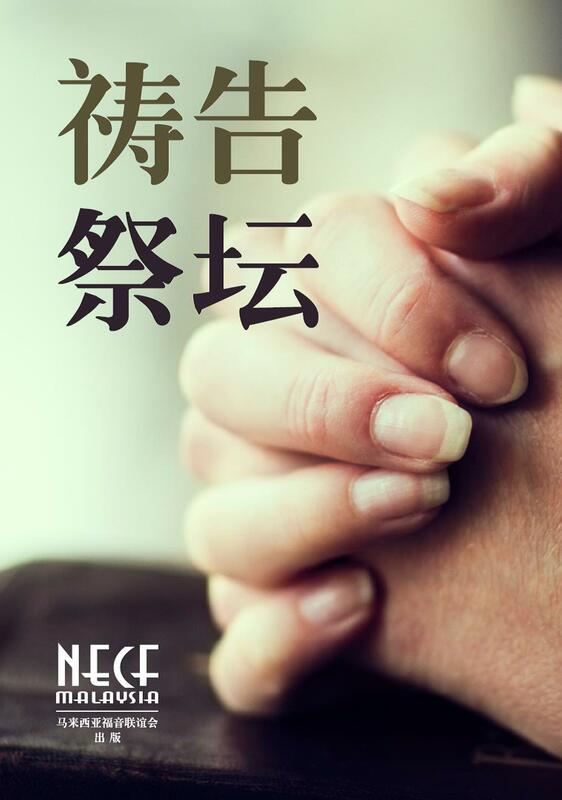 It is an excellent tool to learn, teach, train, mobilize and multiply Personal Prayer Altars, Family Prayer Altars, Community Prayer Altars, Marketplace Prayer Altars and City Prayer Altars. 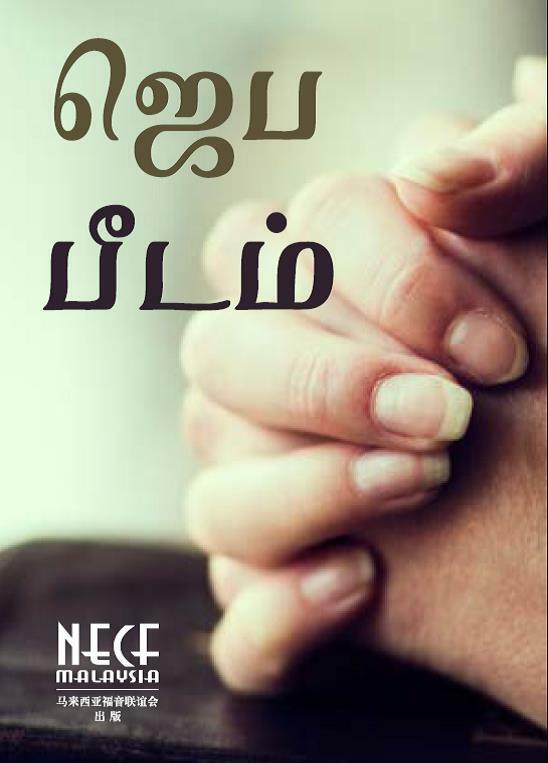 This booklet is available in all the four main languages. To place your order, please use our order form. You can download the order form here. 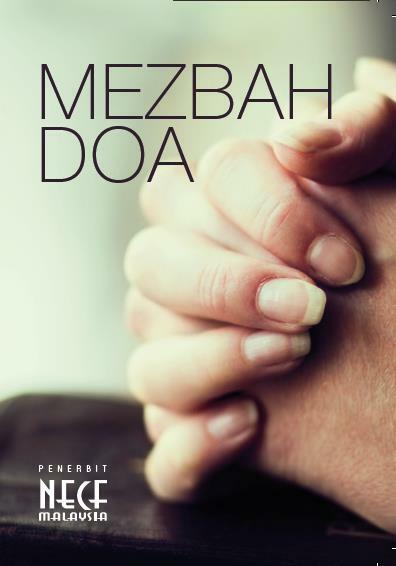 Each booklet is priced at RM2.50. There would be extra charges if you require us to send by mail. If it is within West Malaysia, each booklet would cost RM3.00. If it is to East Malaysia, it would cost RM3.50 per booklet. Payment instruction can be found in the order form. Looking forward to your order. God bless you.